Most parents have maybe one or two babysitters they can call upon (if they’re lucky) and the problem is, that’s never nearly enough. Wouldn’t it be great if in our moment of need, we could quickly see the sitters that our friends know, use and trust? Enter bubble’s My Community feature. My Community on bubble allows parents to quickly see which of their friends are on the app, and the babysitters they know. 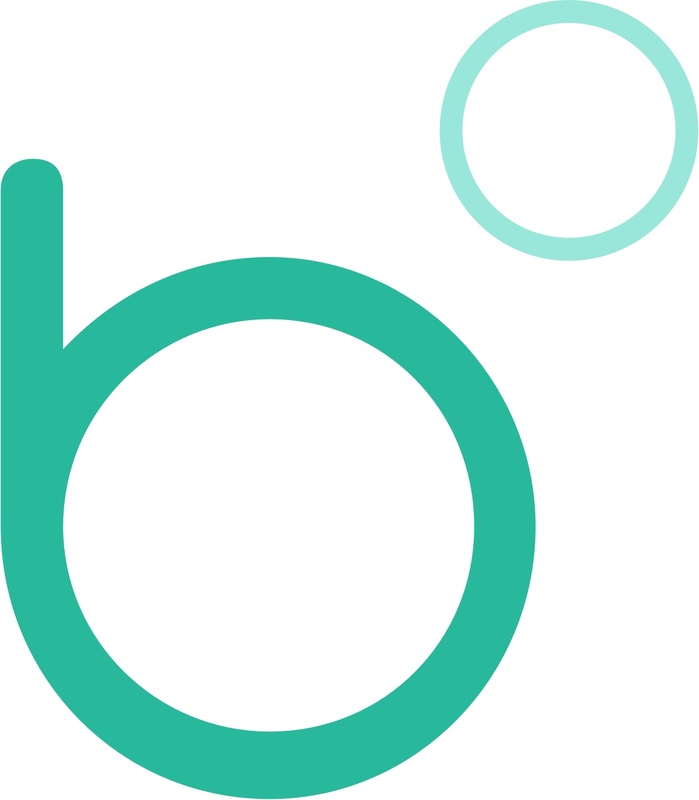 bubble’s proprietary technology “sorts” the social & community data that a parent has chosen to share with the app, to show them the friends already using it – and the babysitters they all know and use. The app then allows them to either quickly send a booking request to a sitter they like, or add them to their favourites for later. What's the best way to build your trusted sitter network? 3. Invite as many friends and classmates as possible using your unique code. 4. Check out the My Community feature to see your network grow. Not yet on bubble? Fancy finding your communities best babysitters? Download the app for free now.